How to rent an apartment in the building Puławska 111? Take a look at the details of the apartments presented below and direct contact with the owners about their rental offers. 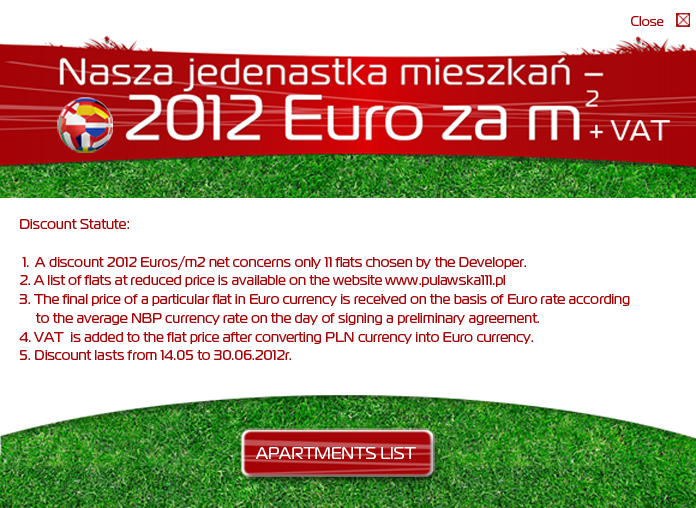 Information about the future rental and price discounts. 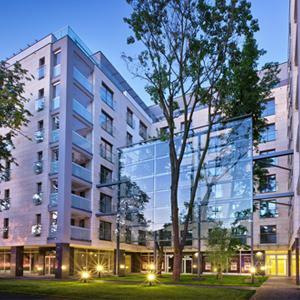 If you would be interested in receiving future information about the premises which will be offered for rent or promotions of sale and lease apartments in the building Puławska 111, please complete the application available via the icon "Contact us".